Noah Gray-Cabey is primarily known as a handsome, smart and talented actor; however, he is also a renowned pianist who got his start as a musician at the age of four. As an actor, Noah is best known for his roles in Heroes but as a musician, he gained attention for becoming the youngest soloist to perform at the Sydney Opera House with an orchestra. Without a doubt, Noah is one of the most gifted young talents in the entertainment industry and someone worth keeping an eye on. With that in mind, here’s more information on the Chicago-born entertainer. On the 16th of November, 1995, Noah Gray-Cabey was born to Whitney Gray and Shawn Cabey. Though he was born in Chicago, Illinois, the young actor was raised in Newry, Maine. Growing up, Noah always had an artistic side and he indicated interest in music and acting from a young age. However, his interest in music manifested much earlier. He got his start with the piano using a toy keyboard and by the age of four, he decided he wanted a real piano. Shortly after, in 1999, he played at several venues in Washington and in New England. For his first tour, he traveled to Jamaica with the New England Symphonic Ensemble. At the age of five, in 2001, he took his talents to Australia where he made history as the youngest soloist to perform with an orchestra at the Sydney Opera House, as previously mentioned. He also played at the International Convention in Brisbane and the Queensland Conservatory. Through all this, Noah Gray-Cabey still managed to have a semblance of a normal life. He attended the Paraclete High School in Lancaster, California, where he graduated from in 2011. After high school, he attended the prestigious Harvard University, reminding everyone how exceptional he really is. 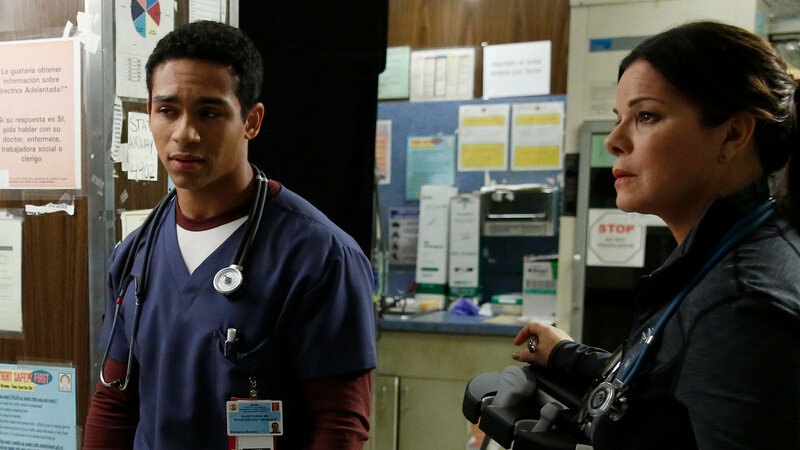 At his age, Noah Gray-Cabey has built an impressive career already. He made his on-screen debut in 48 Hours, an American documentary/News program. However, he made his feature film debut in Lady In The Water. He then went on to appear in Pizza Man and Limelight. As an actor, he has made more impact on television than in the film industry. 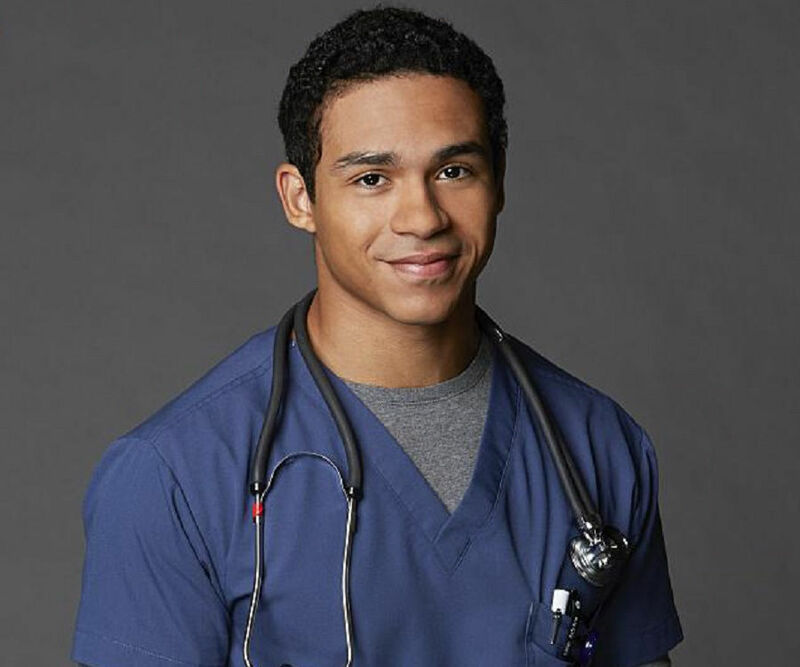 For his television career, he is best known for his roles as Franklin Aloysius Mumford on My Wife and Kids, as Micah Sanders on Heroes and as Eliot Dixon on Code Black. He also landed roles in Pretty Little Liars: The Perfectionists, Heroes Reborn, Grey’s Anatomy, Ghost Whisperer, Family Guy, CSI: Miami and CSI: Crime Scene Investigation. With a career like his, it’s not surprising to hear that he has been nominated for several awards over the years, winning some of them. Among his list of awards, the most notable include the 2007 TV Land Future Classic Award which was shared with his cast members and executive producers from Heroes. He also won the Young Artist Award for Best Performance in a TV series (Comedy or Drama) – Young Actor Age 10 or Younger in 2006 and 2007. Since Noah Gray-Cabey made his debut in 2001, he has gone about building his net worth with a steady stream of roles. The Code Black star is currently believed to have a total net worth of $2 Million. Considering Noah is still young and very active in the entertainment industry, that amount is certain to go up in the future. 1. Prior to the show’s debut, Noah Gray-Cabey was rumored to have been cast as Tyrone Johnson a.k.a Cloak in the Marvel Comics television show, Cloak and Dagger. However, the role went to Aubrey Joseph. 2. Noah’s parents started Action in Music (A.I.M) with the intent of helping children develop their musical talents and to give them opportunities to perform in other countries as Noah did. 3. The proceeds raised from A.I.M’s concerts are donated to orphanages and hospitals in the countries they perform in. 4. With his family, He has recorded a CD performing pieces by Johann Sebastian Bach, Antonio Vivaldi, and a few others. 5. Having attended Harvard University, Noah Gray-Cabey joins celebrities like Conan O’Brien, Natalie Portman, Courtney B. Vance, Matt Damon, Tatyana Ali, Damien Chazelle, Stockard Channing and many more as Harvard Alums in the entertainment industry.